Having had a rapid rise in her career at a relatively young age, Fiona thought she was unstoppable. Then in her early thirties she hit a ‘crisis of confidence’ and it took over a decade of personal development, mentoring and peer support to reconnect with that confidence that had felt so effortless in her twenties. Drawing for her own experience Fiona’s passion is to support people to reconnect with their Core Confidence in a much shorter time. When not writing, sharing and promoting the cause of Core Confidence, Fiona is a strategic consultant with a particular focus on supporting organisations to create m workplaces that have cultures that support both men and women. Fiona works with organisations to access the strengths and talents of employees, enabling them to deliver on the brand purpose and the organisation’s commercial objectives. Using a systemic approach, she seeks to understand how each part of the system is contributing to the whole. She supports organisations to find new ways to overcome perceived barriers and realise opportunities by tapping into under-utilised resources. Fiona is known for her ability to listen intently, synthesising numerous viewpoints and inputs and connecting the dots that allow clarity to emerge. Her work in strategic consulting, brand insights and culture transformation is well regarded; she brings a combination of sensitivity and commercial nous to each assignment. 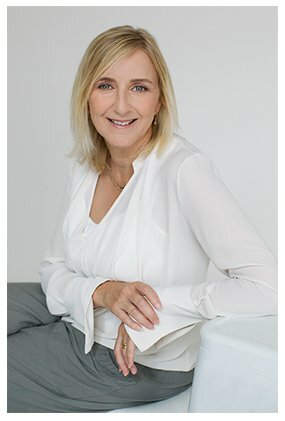 Having worked in senior roles in in sales, marketing and brand strategy, Fiona understands the complexity and dynamics at play in large organisations, the communication frameworks to support change and how to engage senior leaders in owning and driving the culture transformation to achieve the organisation’s goals. 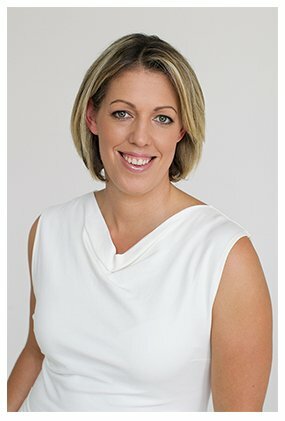 As a facilitator, strategist, coach and systemic practitioner Fiona has worked with a broad range of organisations including Zurich Insurance, Coles, Toyota Australia, Commonwealth Bank, CoreLogic, RSPCA, Krispy Kreme, Woods Bagot, Volvo Car Australia, several NSW Government Agencies, APP (subsidiary of Transfield) and UnitingCare. 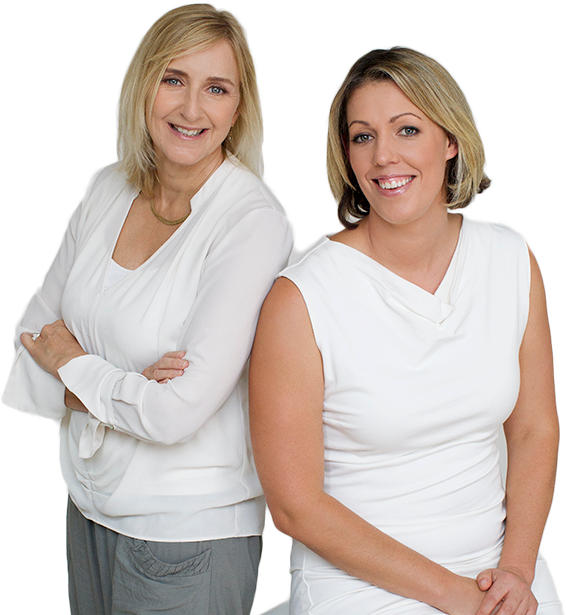 Today, Kate is one of Australia’s leading experts on career, confidence and personal brand. She is a sought-after speaker mentor and facilitator who helps CEO’s, leaders and professional women achieve commercial, professional and personal success. 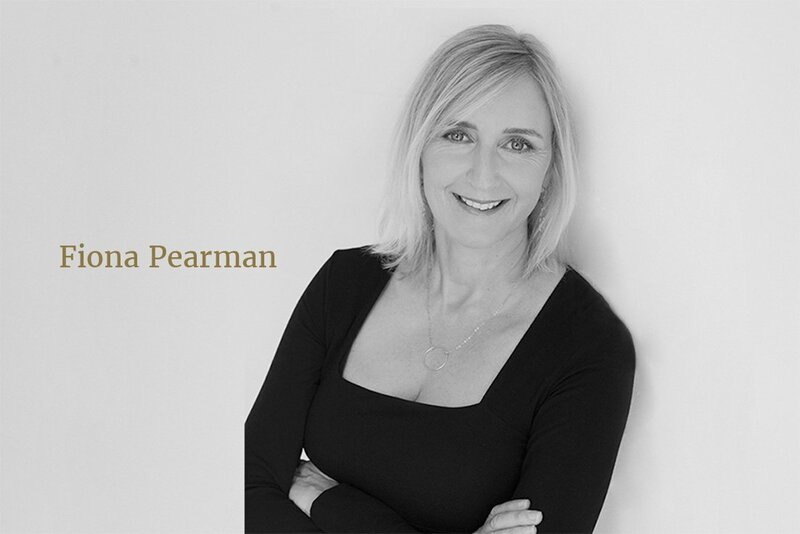 Her strong corporate experience and financial acumen combined with years of working as a consultant, facilitator and coach provide a unique blend of skills and experience that guarantees practical and commercial outcomes for her clients. Living her own passions helping women reach out to their dreams, Kate is also a mentor, helping female leaders (both experienced and emerging) get clarity about their careers, have the confidence to ask for what they want and position themselves for success. Known for her direct and honest approach, Kate pushes her clients to step out of their comfort zone, challenge the status quo and drive change for themselves and within their organisations. Kate’s an advocate for gender equality and a founder of Young Professional Women Australia – an organisation with a collective voice of more than 4,000 members committed to supporting the progression of professional women in their early-mid career. For over 5 years the organization has provided free advice, education and networking events as well as professional development programs that empower and inspire women to challenge the rules, ultimately becoming role models and change makers in their organisations. 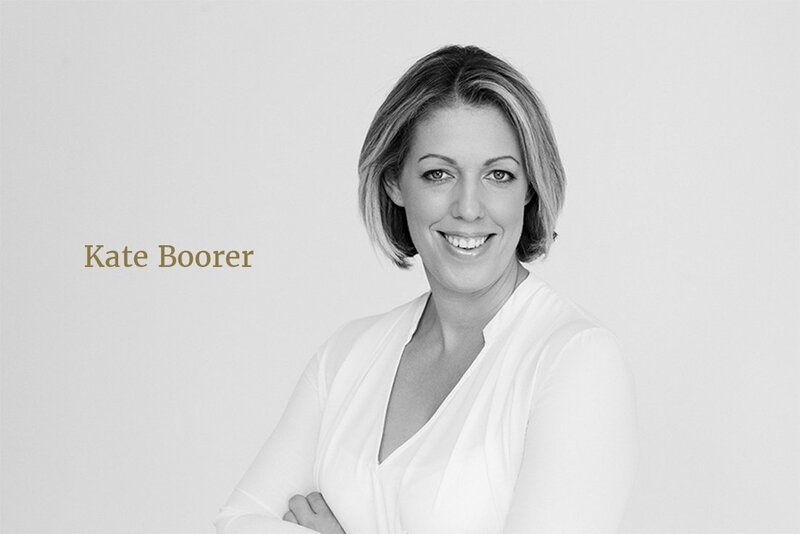 Kate’s results with her clients, driving change ‘one step at a time’, combined with the collective voice of her tribe (YPWA), make Kate a powerful thought leader and advocate for gender equality in corporate Australia. Core Confidence is the result of years of research and insights, working with courageous women willing to challenge the status quo. A game changer for women, men and organisations in Australia. (formerly AIM), CEO Institute & Women in Franchising.